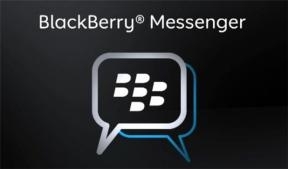 South Africa wants access to BlackBerry messages too | BlackBerry Blast! Add South Africa to the list of countries demanding access to messeages sent over BlackBerry devices. India started it all, but now a long list of countries are demanding access to RIM's servers. South Africa claims they need the access for security reasons, but let's be serious. Deputy communications minister Obed Bapela told delegates at the Southern Africa Telecommunication Networks and Applications Conference on Monday that �there is evidence that criminals are now using BBM to plan and execute crime. We want to review BBM like in the UK and Saudi Arabia,� reports the AFP.